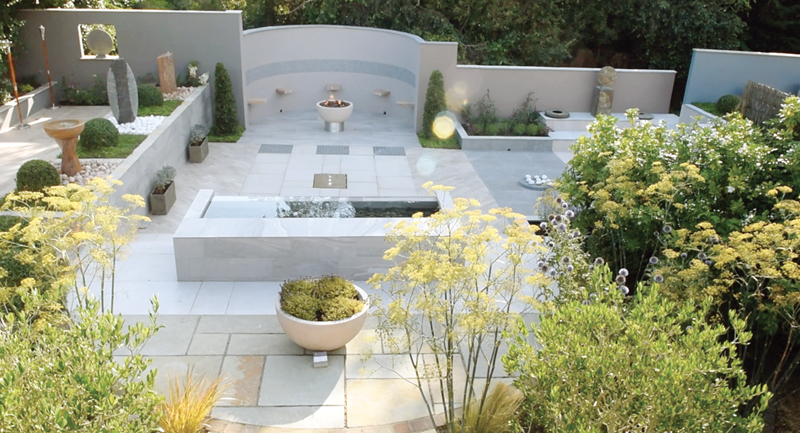 Foras select and import their own range of Natural Stones, Porcelains and Mosaics along with an extensive range of natural stone water features and garden accessories including planters, giftware, birdbaths / feeders, sculpture, seating, fire pits and more. 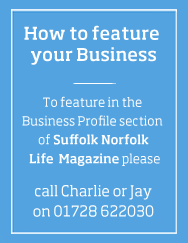 Developed and designed by Foras in Norfolk, giving exclusivity at affordable prices. The King’s Lynn Showroom is set on a farm with 10,000 m2 of landscaped gardens designed to inspire. The Burnham Market studio is based in a 16th century Townhouse on the green. The Range – Internal and External porcelain, Mosaics and Natural stone for walls and floors. Whether it is for inside or outside flooring or for your walls, Foras has a wide ranges of finishes and looks using latest technology. This is especially relevant within our porcelain range, some of which look just like wood and stone to great effect. We can help put your scheme together within budget for any area of your home or garden. Garden Accessory range includes natural stone water features which are ready to plug and go with all component parts included, full technical support is provided to all customers from our expert team. A natural stone water feature is easy to maintain, lasts a lifetime and makes a huge difference to your garden. Foras are constantly evolving – latest designs include a Gas fire pit. This creates instant heat, atmosphere and longevity encouraging more memories and evenings outside. A local, family-run business based on quality and service values. Foras develop, design and select their own products and finishes, so you cannot get them anywhere else. Our expert team are on hand to guide you every step of the way, as your inside or outside space is something you live with every day and it has to be right for you. All products are available to buy online but the experience of coming to our showrooms is worth it. We have visitors from all over the country seeking inspiration and ideas as we have such a unique proposition of products on display. We are quite good at it as we have won two gold medals at the RHS Chelsea Flower Show.